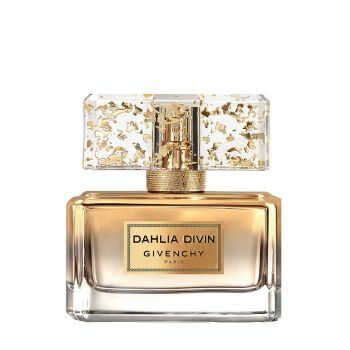 While Dahlia Divin celebrates a modern femininity that brushes against the divine, "Le Nectar de Parfum" is its purest expression and culminates its entire aura. The woman attains the apogee of her beauty and the pinnacle of her power. She leaves nothing but an enchanting scent of a rare nobleness in her wake. A trail of gold that coats everything in a raw and fiery sensoriality and enhances the skin with all the delicateness of gold leaf. The ultimate exaltation of a beauty bathed in natural grace, power and a divine aura.